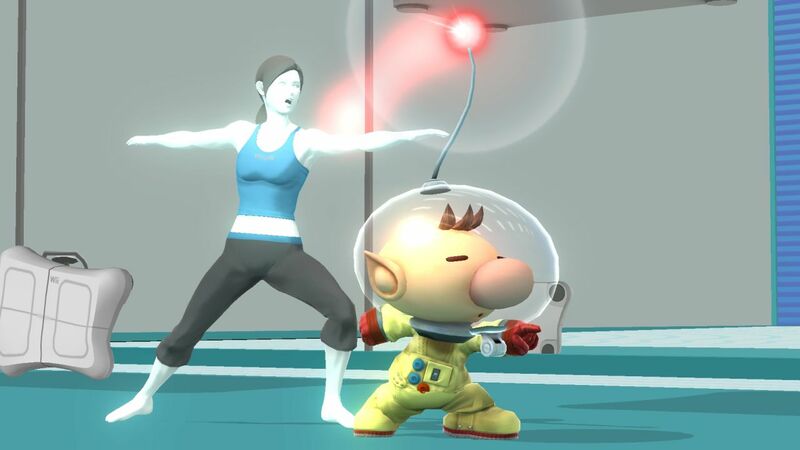 Nintendo has released another batch of Super Smash Bros. shots featuring Mario, Link, Sonic, the Wii Fit Trainer, Mega Man and more. 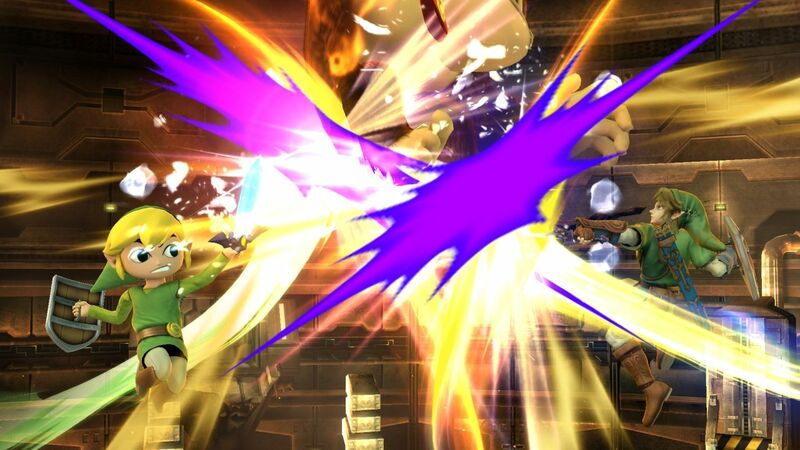 Hit up the break for a look. 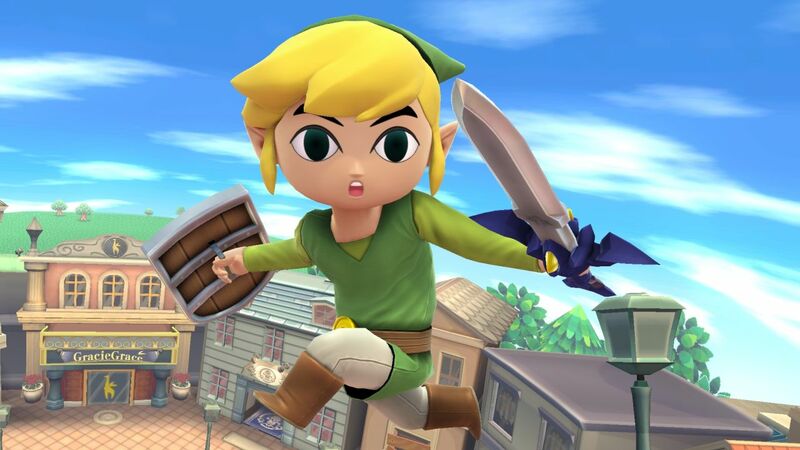 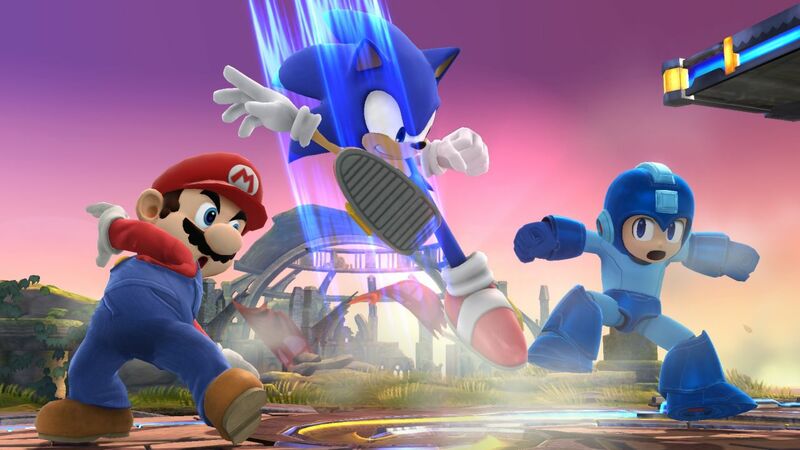 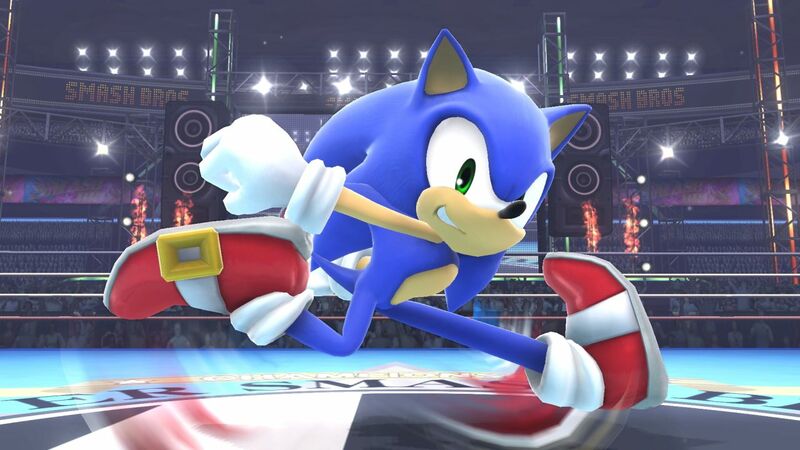 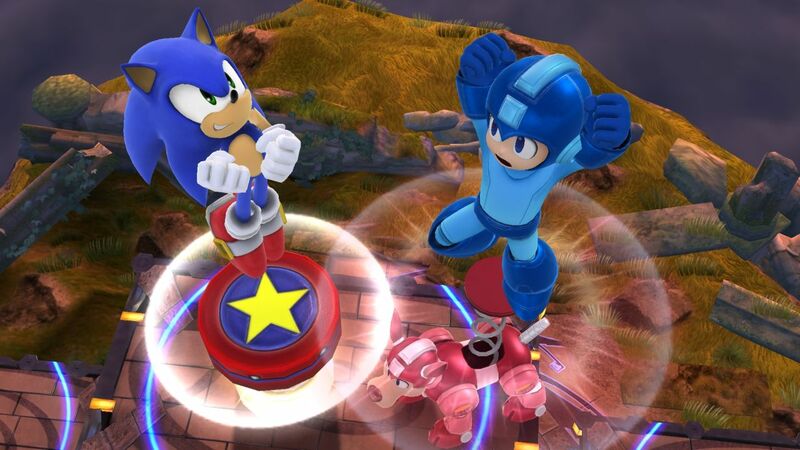 Super Smash Bros. is scheduled to launch for Wii U and Nintendo 3DS in 2014.